Label Boss is back with another masterpiece ! An eclectic arrangement featured by hypnotic voices, a drone synth, dark percussions and a pumping drum. 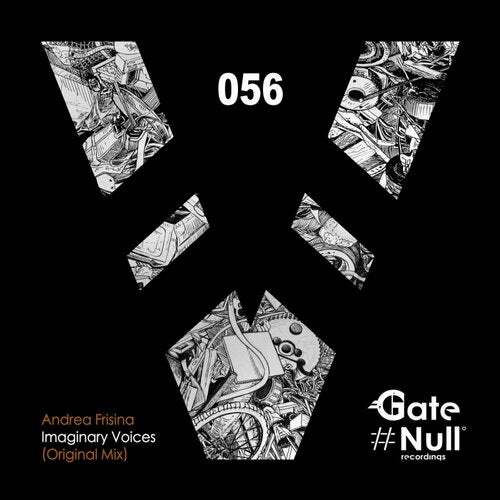 That's a classic Andrea Frisina's imprint, which is impressing most of the industry and the techno lovers.